MASIN has specialization in analyzing, preparing and validating construction schedule delay and disruption claims. Our scheduling and project control experts are experienced in identifying, developing and mitigating schedule delays and disruptions. We identify liability, quantify damages, and assist in preparing a request for equitable adjustment or claim in a timely and cost-effective manner. Once all critical and near critical path activity delays have been quantified, the origins and causes of each delay are determined. 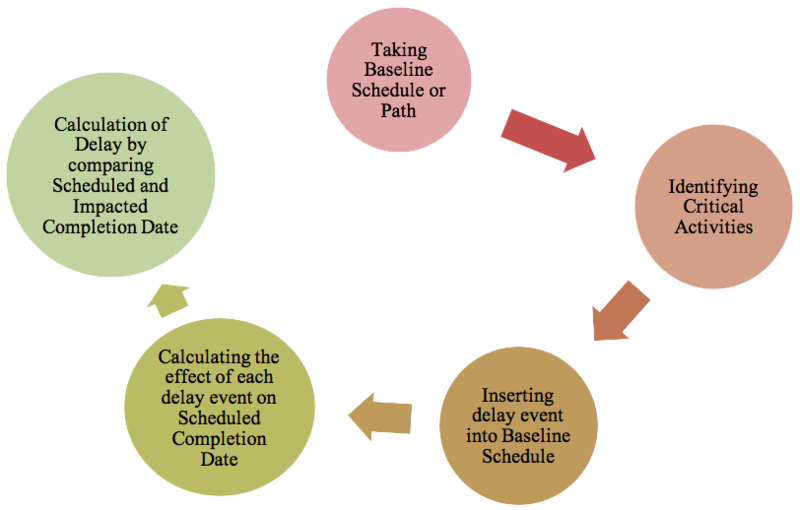 This process often involves the organization and analysis of extensive project documentation to establish the cause-effect relationships of each party’s actions or inactions and the resulting delays. The responsibility for each delay is then apportioned to either the Contractor, Owner, a third party if appropriate, and to force majeure or other excusable delays defined by the contract. By performing these schedule analyses, Masin can provide supportable opinions with respect to time extensions, compensable delay, and acceleration. The delay analysis services of Masin has been instrumental in the resolution of many of the liquidated damages disputes between the contractors and the owners.